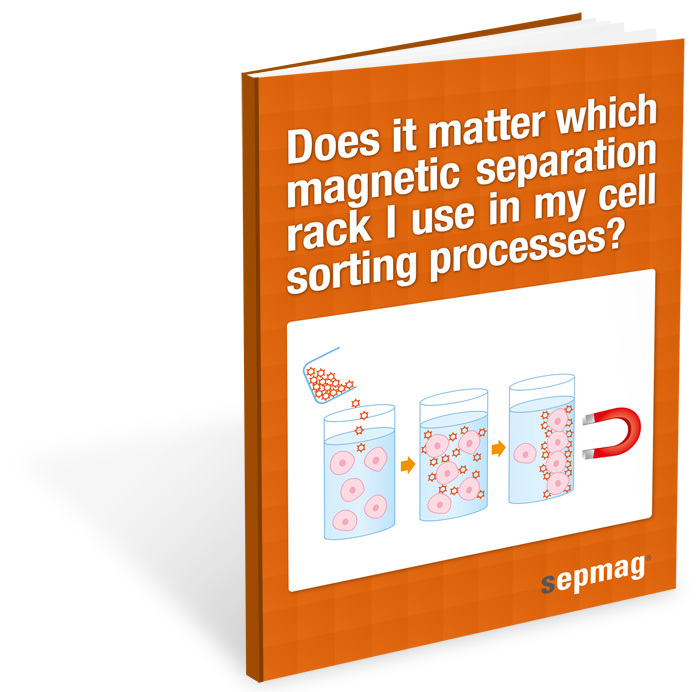 Does it matter which magnetic separation rack I use in my cell sorting processes? Cell sorting is a necessary step in many research and production processes, and it can be achieved with different procedures such as centrifugation, columns or precipitation. Biomagnetic cell separation is a good alternative that has brought many valuable advantages to traditional techniques, raising the attention of most scientists. However, there is a wide variety of available magnetic separation racks, and not all of them offer the same features. Because of this, you may ask yourself: does it matter which magnetic separation rack I use in my cell sorting proceses? This is the ultimate guide to know if you can perform biomagnetic cell sorting with your current equipment.